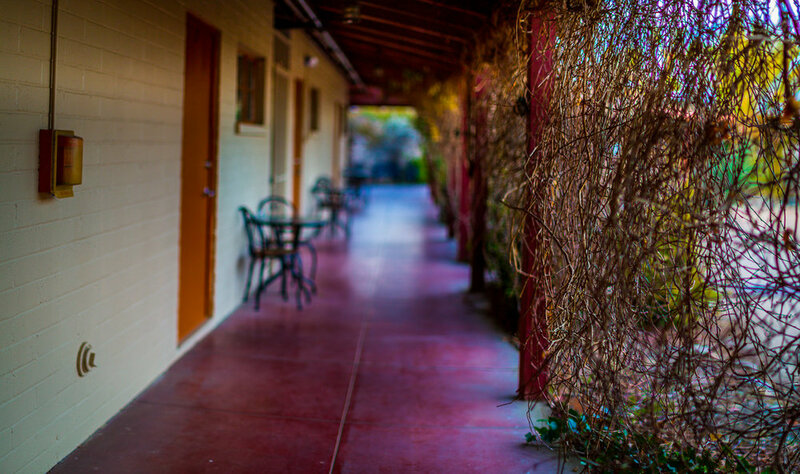 The Joshua Tree Inn, built in 1950, is a Hacienda Style inn conveniently located just six miles from the grandeur of Joshua Tree National Park. List your Joshua Tree Property Here! Contact us!